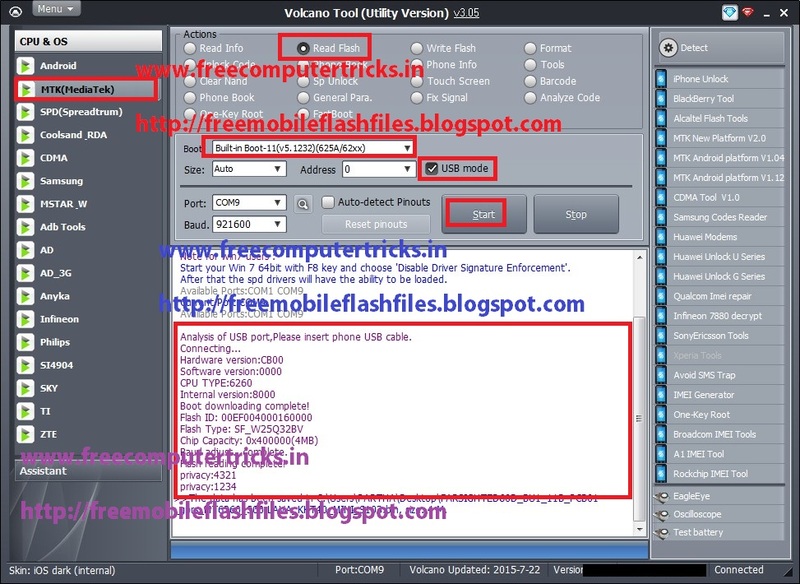 How to flash Lava KKT40 mini using volcano tool? 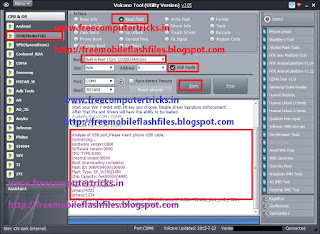 the below is the detail process of the flashing procedure of Lava KKT40 mini using volcano tool. The phone has MTK CPU and can be flash with USB Cable.